SLOTH SPEEDWAYS ARE SAVING LIVES and you can help to create more! Deforestation in the rainforest is causing sloths to lose vital connections to their homes, food, and safety. When trees are cut down, sloths try to find other ways to travel—they climb on to electrical wires or they try to cross the road. They end up being killed or badly maimed. The Sloth Institute has treated sloths who survived, but some have lost eyes and limbs after being electrocuted or hit by cars. rainforest so that sloths and all wildlife can continue to access their known resources to food and safety. The animals need many more SLOTH SPEEDWAYS, and we need your help. 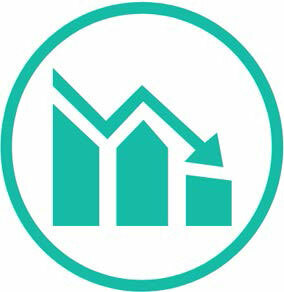 The Sloth Institute (TSI)’s mission is to enhance the welfare and conservation of sloths through research and education. TSI is located in Manuel Antonio, Costa Rica. For more information please visit TheSlothInstitute.org or email us: info@theslothinstitute.org. Dolly was rescued after being electrocuted. Luckily, TSI was able to save her injured eye. The Sloth Institute (TSI), based in Manuel Antonio, is leading the rest of the world in efforts to research the behavioral ecology of wild, rehabilitating and released sloths after rehabilitating two three-fingered sloths called Destiny and Pocahontas—two of the few three-fingered sloths in Costa Rica to be successfully rehabilitated from a very young age and returned into the wild. 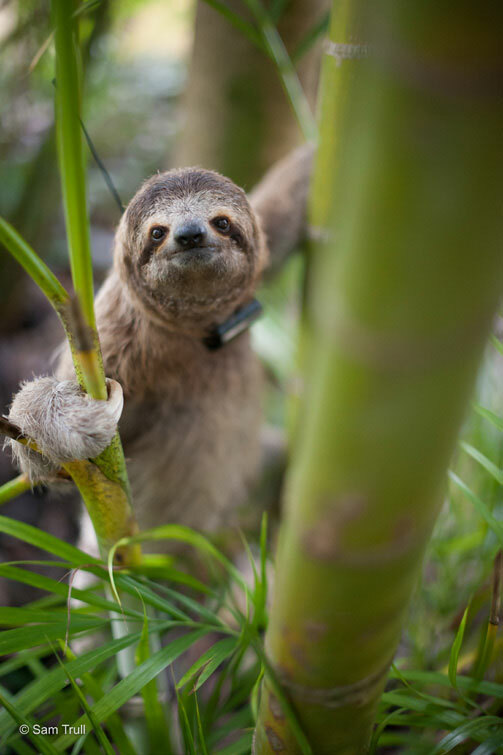 TSI, which is a not-for-profit organization, aims to research captive, wild and recently released sloths, so that scientists and animal-lovers all over the world might better understand the internet’s favorite slowpokes, as well as ensuring the conservation of sloths and providing care for injured sloths so they can be released. Wild sloths held in captivity become stressed and unhappy. Forests need sloths to be healthy and balanced. Sloths may host different parasites, viruses, and infections that can pass to humans with one touch! The wild sloth population suffers with each sloth taken from the wild. Many captive sloths die due to the stress of transport and an improper diet. Merlin is a wild sloth that we have been tracking since February. Through the use of binoculars, we recently discovered that he had acquired a serious fungal infection. However, our team is actively treating him with special baths! He will lose a lot of hair in the process, but we know that with these treatments, he’s feeling a lot better already. ADOPT MERLIN through TSI’s symbolic adoption program Adopt A Sloth on TheSlothInstituteCostaRica.org. Follow Merlin’s story on Facebook & Instagram @TheSlothInstitute #SlothDiaries. Single use plastics are a growing problem world-wide. It is estimated that by 2030 there will be more plastic in the ocean than fish. Do your part to use less by utilizing reusable shopping bags and/or refilling water bottles when out and about. Avoid using straws in beverages and be sure to throw them away in proper receptacles not leave them on the beach or alongside trails. harbor diseases. Additionally, we can transmit bacteria that is harmful to them. Sick or wounded animals can bite, peck or scratch, sending you to the hospital. Instead, observe wildlife from a distance so they are not scared or forced to flee. 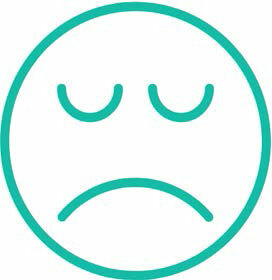 You may have noticed the Sloth Mobile or members of Team Sloth around Manuel Antonio and wondered more of our purpose. 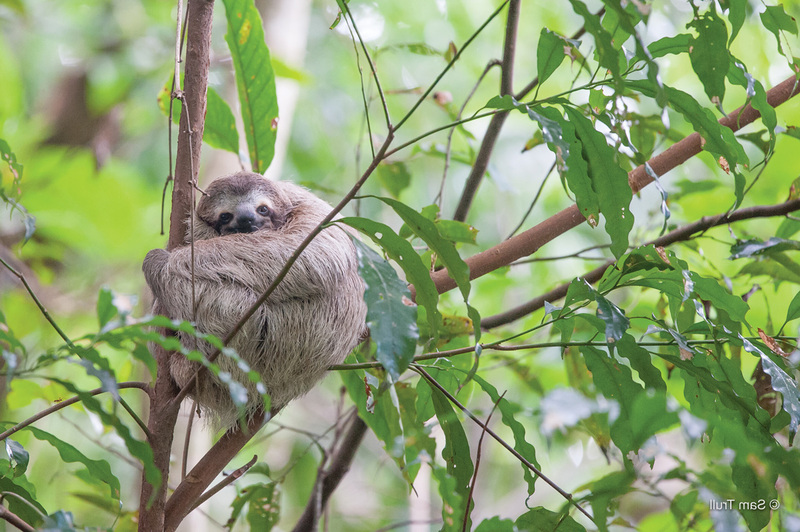 Founded in 2014, The Sloth Institute Costa Rica (TSI) strives to expand scientific knowledge and education about the charismatic sloth species found in Costa Rica. The goal: to enhance sloths well-being and assure their conservation around the globe. Utilizing the skills and passion of Team Sloth members has provided TSI the opportunity to expand our goals and vision with other like-minded institutions dedicated to preserving sloth’s place in the wild. 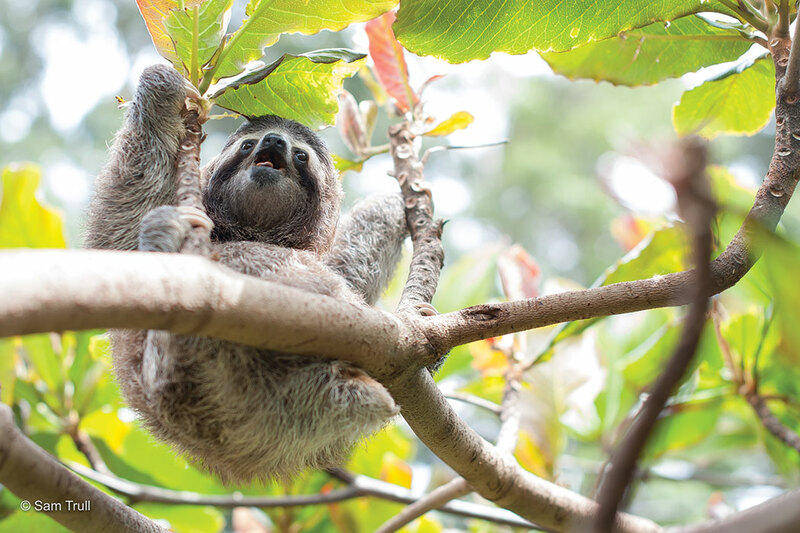 TSI’s ongoing dedication to research, specializing in the behavior, health and welfare of recently released, wild and captive sloths, has allowed for increased understanding of proper care and conservation needs of the species. 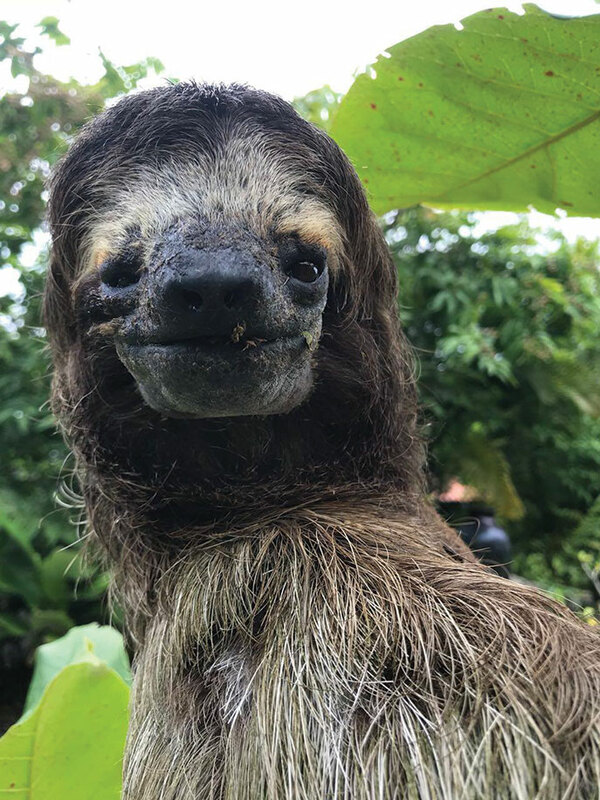 With this new knowledge and successful reintroductions via Saving Sloths Together with Toucan Rescue Ranch, TSI continues to work to shift previous belief that hand-raised and captive sloths could not flourish in the wild. With every new release, we are confident in our belief that together, we can save sloths. It’s no wonder why folks from around the world are rushing to Costa Rica for their vacation destination. With sprawling coastlines, lush rainforests, and many natural waterfalls, Manuel Antonio offers a unique slice of heaven for every vacation goer. The chance to observe wildlife around every corner provides a fantastic experience many seek while in the area. With these opportunities however come the responsibility to treat wildlife with the respect they deserve and need. Single use plastics are a growing problem worldwide. It is estimated that by 2030 there will be more plastic in the ocean than fish. Do your part to use less by utilizing reusable shopping bags and/or refilling water bottles when out and about. Avoid using straws in beverages and be sure to throw them away in proper receptacles not leave them on the beach or alongside trails. Do not touch, get close to, or pick up wild animals for a “better look”. 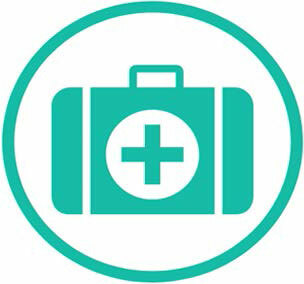 It is stressful to the animal and is possible that the animal may harbor diseases. Additionally, we can transmit bacteria that is harmful to them. Sick or wounded animals can bite, peck or scratch, sending you to the hospital. Instead, observe wildlife from a distance so they are not scared or forced to flee. Why raccoons are important and what to do when they invade your home. This may seem like a strange article to appear in the TSI Quepolandia slot, but this month we have teamed up with local SINAC officer, Paola Alvarado, to remind you that even the least popular animals play an important role in our ecosystem. Your first, and maybe only impression of a raccoon may be that of a ‘thief’ in the night. Raccoons seem to be masters at getting exactly where we don’t want them to be: inside roofs, walls, trash bins and even outdoor kitchens! They are so smart, that once they have figured out how to get into an area, it can be very difficult to get them out. They are able to unzip bags, open lids, if you handed them a key, they would probably even unlock doors (ok, maybe that’s a stretch)! 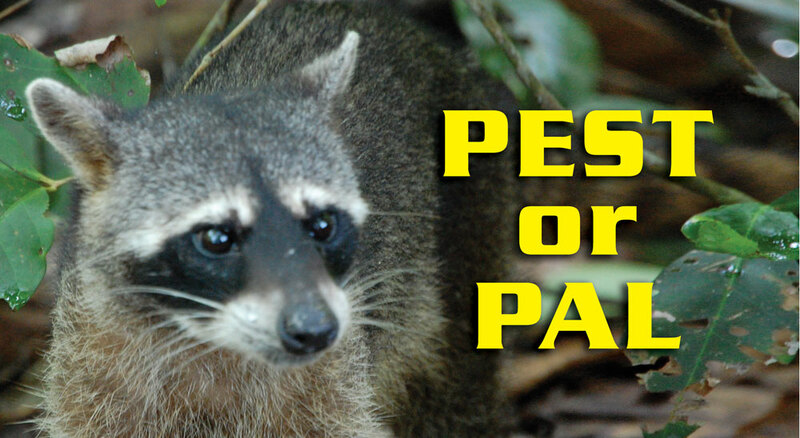 But raccoons can actually benefit people by eating mice, rats and unwanted insects. It is always important to remember that ultimately, we have invaded their jungle home and it’s our responsibility to make the relationship work. “Education is the passport to the future, for tomorrow belongs to those who prepare for it today”, Malcolm X once exclaimed in an impassioned speech about the importance of education. 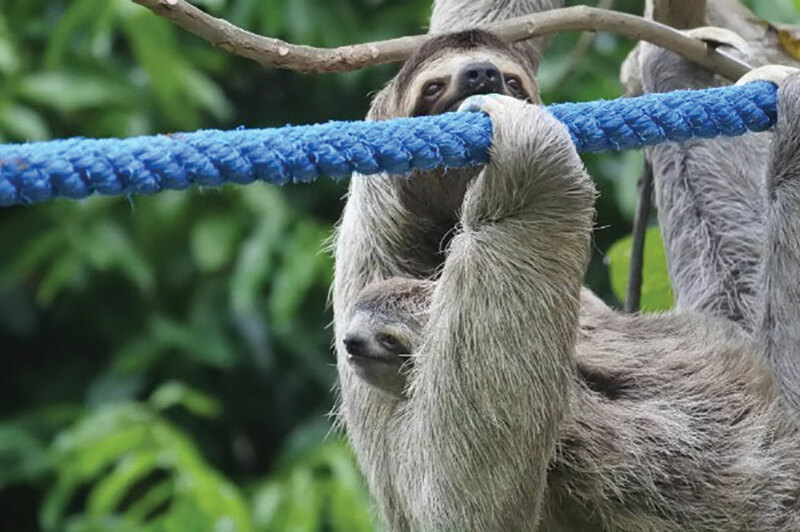 At The Sloth Institute Costa Rica (TSI), we truly believe that “education is the passport to the future” and as TSI embarks upon its third anniversary, we are excited to be expanding our work with Education and Conservation initiatives, both of which are core tenets of our mission. TSI’s 3rd annual Elementary School Sloth Challenge (ESSC), will be held the entire month of October in celebration of International Sloth Day, Friday October 20. 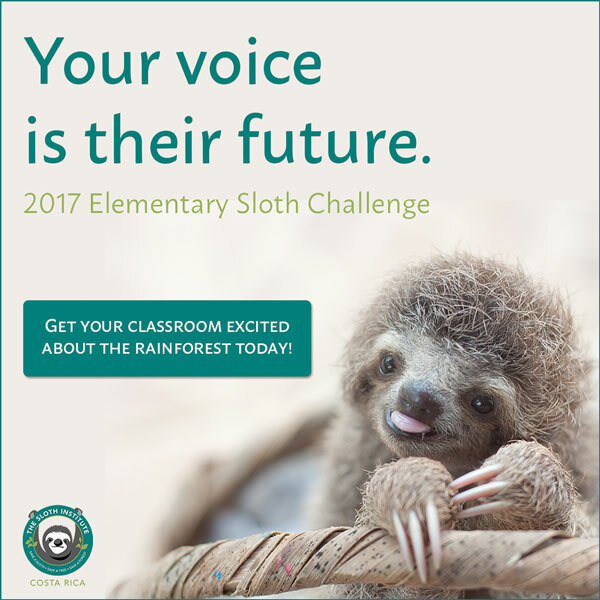 This year’s campaign—Your Voice is Their Future—offers elementary school teachers a four week differentiated curriculum packet with resources designed to engage and excite young minds about the rainforest and animals who call it home. At The Sloth Institute, we are excited to begin progress, slow as it may seem (but how appropriate!) 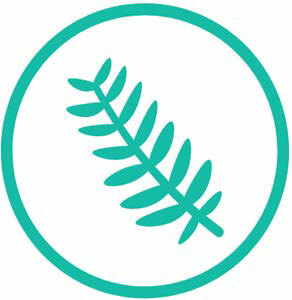 towards the 3rd tenet of our mission statement: CONSERVATION. As we help negate human encroachment issues that impact sloths’ welfare and habitats. 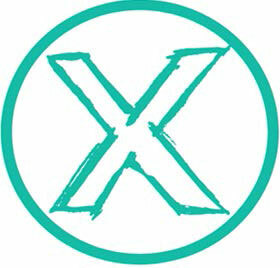 We all witness the expansion of development projects everywhere. Our world is getting more crowded and many of us are seeking less developed places to escape to and live. The downside of this is that in so many places, like Costa Rica, there is a large negative impact on wildlife created by human encroachment. A single tree removed can create a life-threatening situation for a sloth and can prevent them from getting to much needed food or shelter. Unable to reach the next tree, sloths are forced to come down to the ground, where they are most exposed to danger, to travel across. Once on the ground, sloth’s encounter dogs, snakes, ocelots, and cars, all a certain threat to the safety and livelihood of the individual. While monkeys can easily jump to another tree, a sloth has no choice but to go to the ground to travel where gaps in the trees are present.